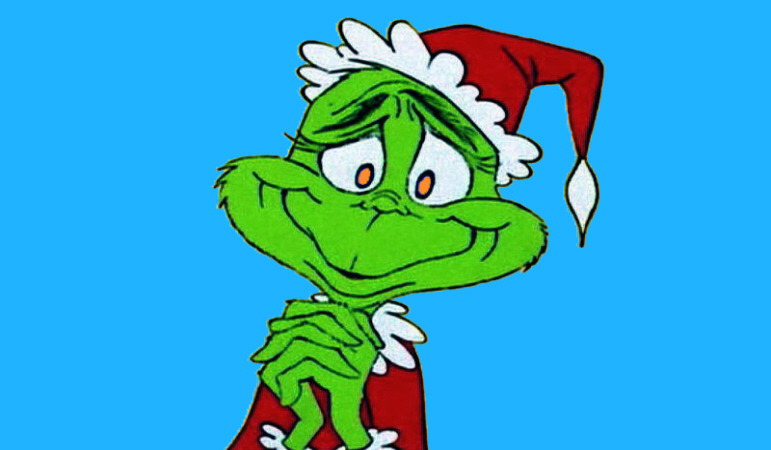 Home Quizzes Are You Secretly a Grinch? 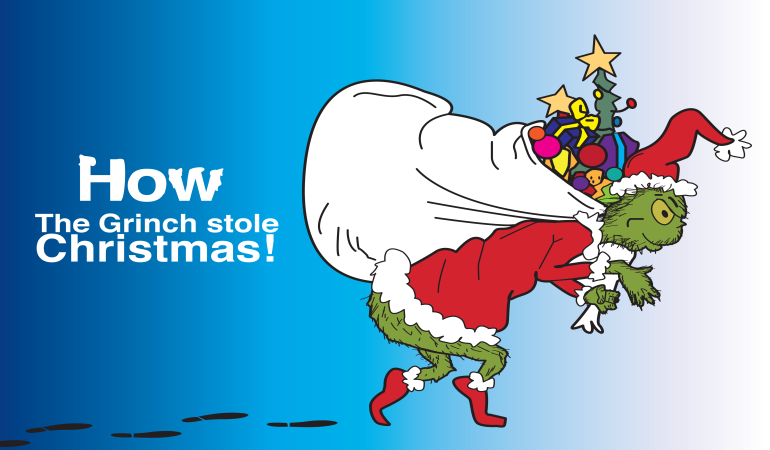 Some of us have a bit of the Grinch in us around the Christmas holiday period. Is it your favourite time of the year, or do you hate it? Are you a right old mean one, or a big softy at heart? 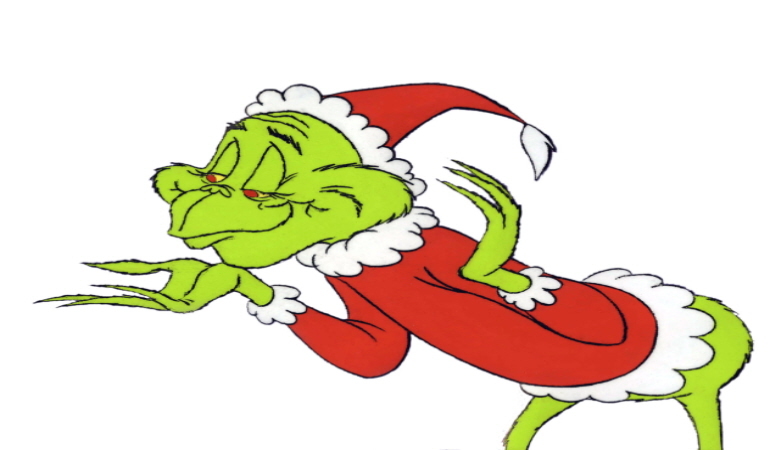 Take this quiz to find out if there is a Grinch hiding inside You. 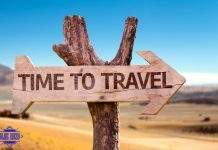 What Are You Planning to do Over the Christmas Period? Nothing, the holidays haven’t even started yet! What do You Love About Christmas Time? Oh come on. “Love” is a bit too strong a word, don’t you think? 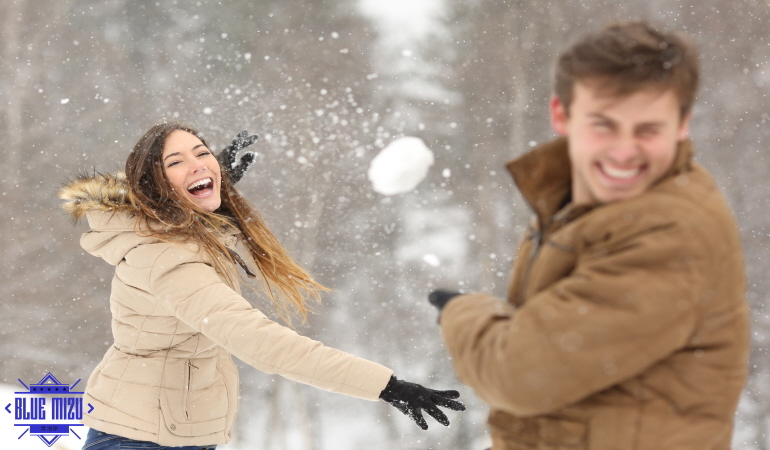 Which snow activity do you enjoy the most? Who ever said I enjoy anything related to the snow? What do you think about Christmas gifts? It’s my favorite Christmas thing! Somebody ate all of your Christmas candies. How do you react? It would totally ruin my day. Who dares eat MY candies? Great, the only good thing about Christmas is gone. Let’s just cancel Christmas! When do you get excited about the Christmas holidays? Huh… In September, October. Is that too early? 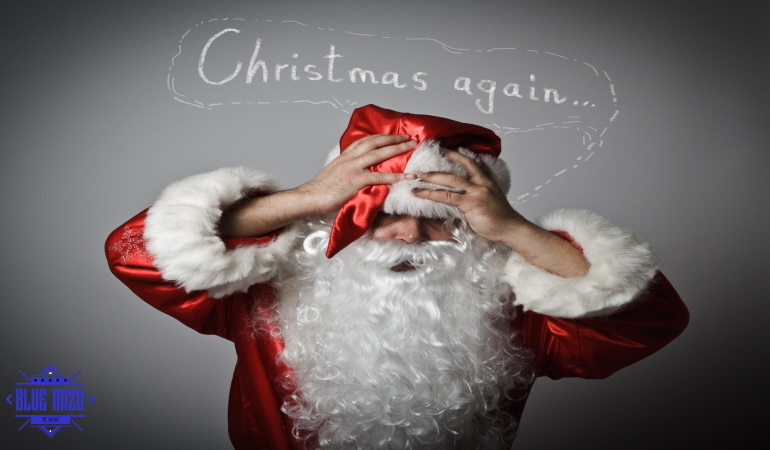 What happened when you’ve found out that Santa wasn’t real? Are you being serious.. Santa ISN’T real? I just thought Okay, so what's the big deal? I was like: Ha! I knew it. The Fraud! What is the worst thing about Christmas? You have to work during the Christmas time. What are you going to do? No way. I won’t let this depressing time become even more depressing. How do you feel about Christmas films? You get a disappointing present. What do you do with it? Do Your Friends Think You’re a Grinch? Deck the halls with boughs of holly, tis the season to be jolly! You truly are jolly during the Christmas time, and even a bit before that. You can’t wait for this season to come and you spend months thinking about all the fun you will have. 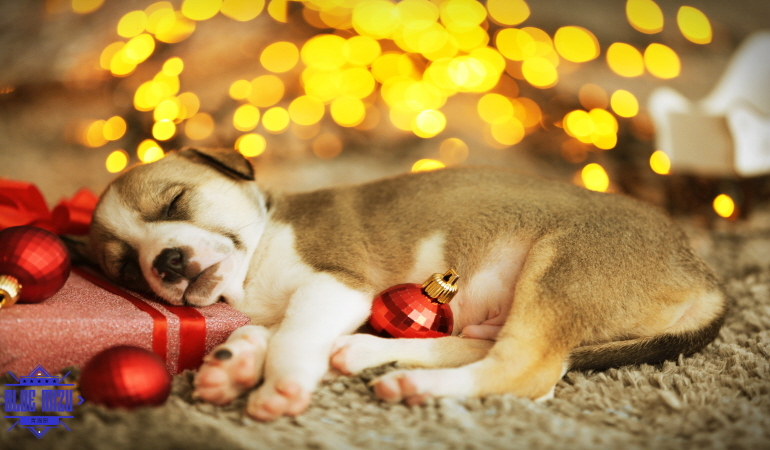 During this festive time, when you are so peaceful and full of holiday spirit, nothing can annoy you – not all the rush, not all the carols you are listening on repeat, not even all the Grinches of this world! We hope this Christmas won’t disappoint you either. Ho ho ho! Silent night, holy night, all is calm, all is bright! You sure know how to enjoy Christmas time. First of all, you enjoy spending time with your family and beloved people. Then, there is all that food! All those wonderful carols and, oh, the gifts! 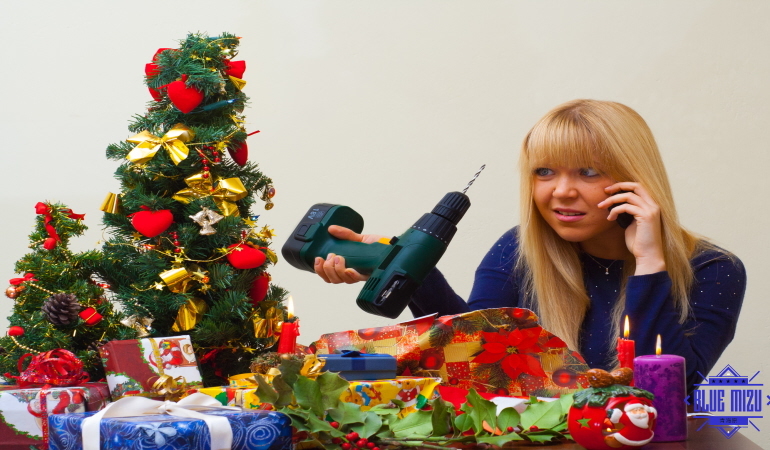 Even though your love for Christmas seems endless, there are some minor things that annoy you. But hey, who can deal with all that rush? 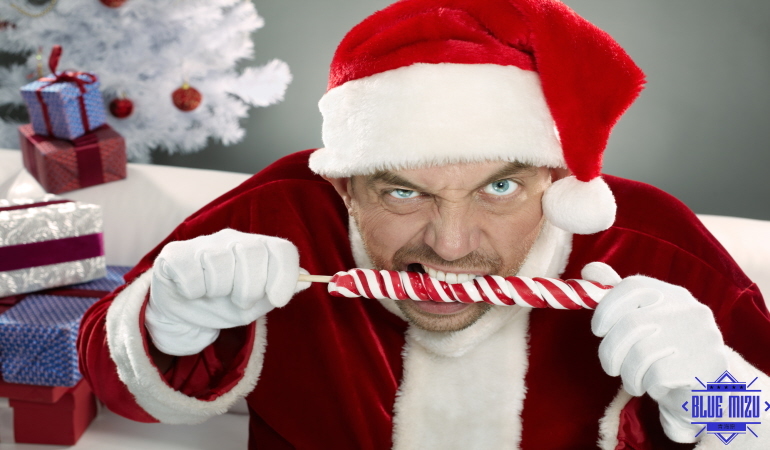 It is perfectly natural not to enjoy everything about Christmas, as long as it doesn’t break your holiday spirit. 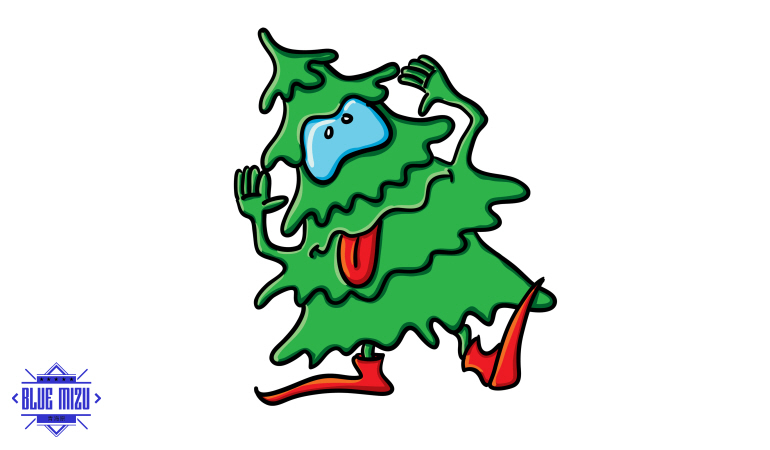 Christmas tree, oh, Christmas tree… Okay, we’ll stop now, as we know you are getting tired of some Christmas things, maybe including the Carols. 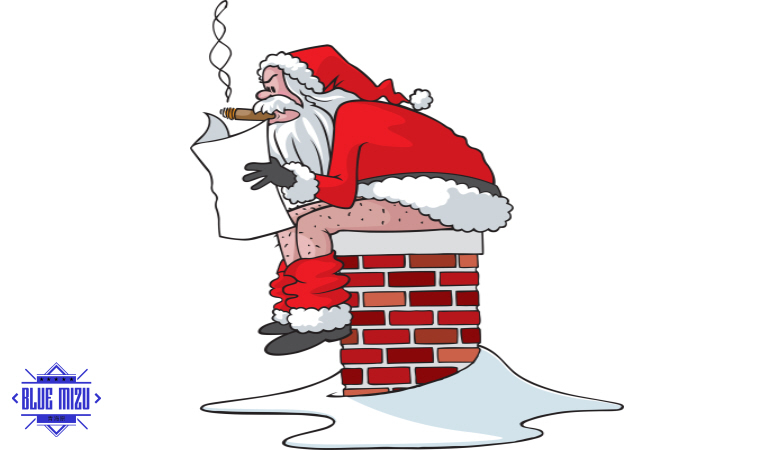 Generally, you are a Christmas lover, but you are getting more and more sensitive about some of its traits. We totally get you – all the drama, all the Christmas films they make us watch over and over again… Who could deal with all that? And yet, luckily, you are never a Grinch for more than a few minutes. Stay calm and love Christmas as much as you can! 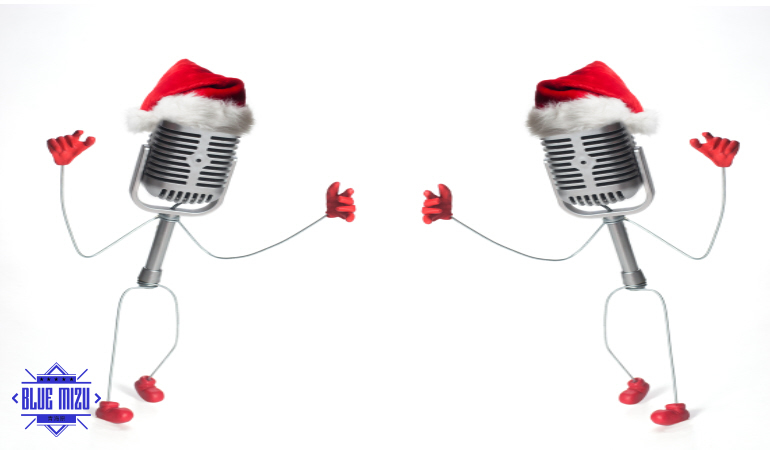 We wanted to sing you a Carol, but you would probably beat us. You seem like somebody who used to love Christmas very much, but your love is slowly vanishing because of various reasons. 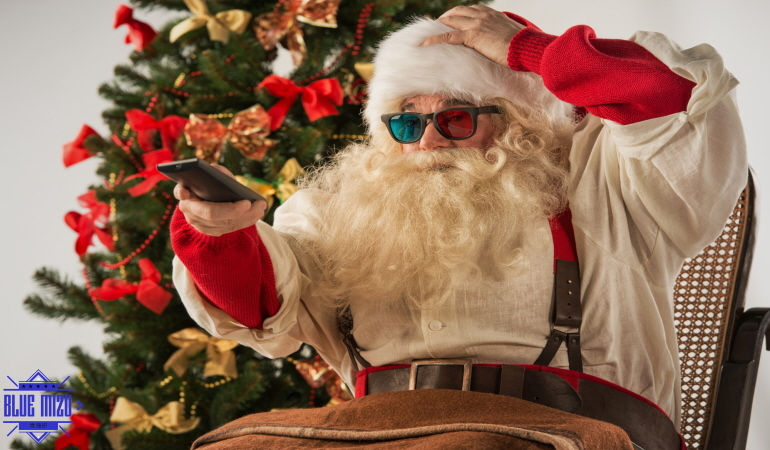 Bad Christmas flicks, shopping rush, brainwashing Christmas music… Enough is enough! Yet, you don’t have to be that much of a Grinch. 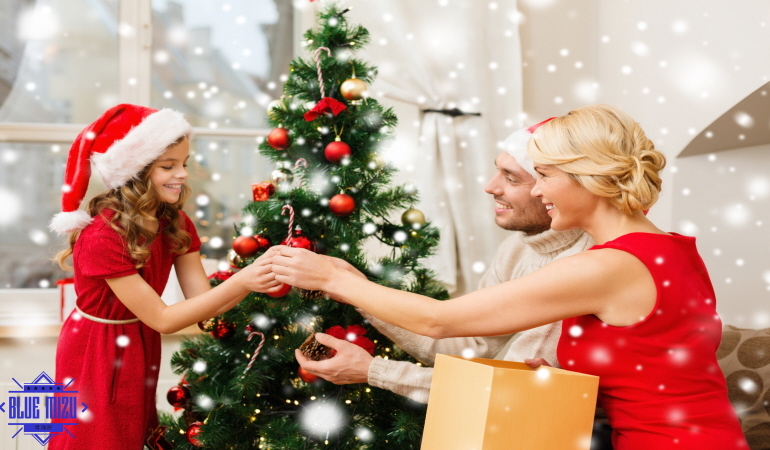 You can always focus on what matters during the holiday season – family time or at least enjoying the food – so you could make Christmas more pleasant for yourself. 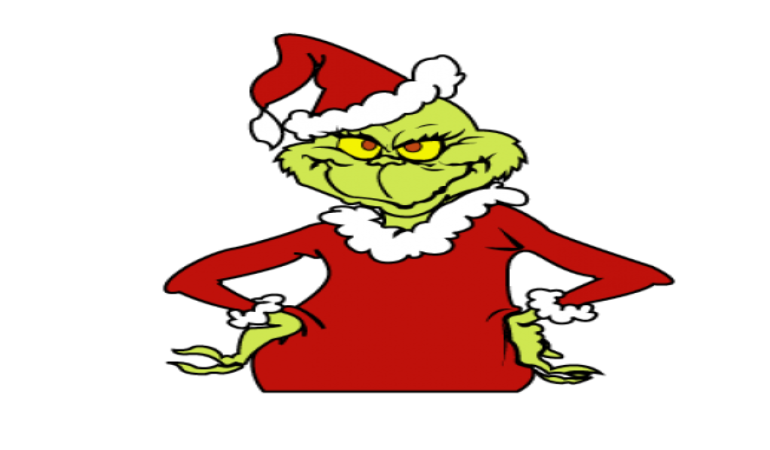 Although you have tried your best to prove you are the absolute Grinch, we have still noticed some traces of Christmas spirit in you. 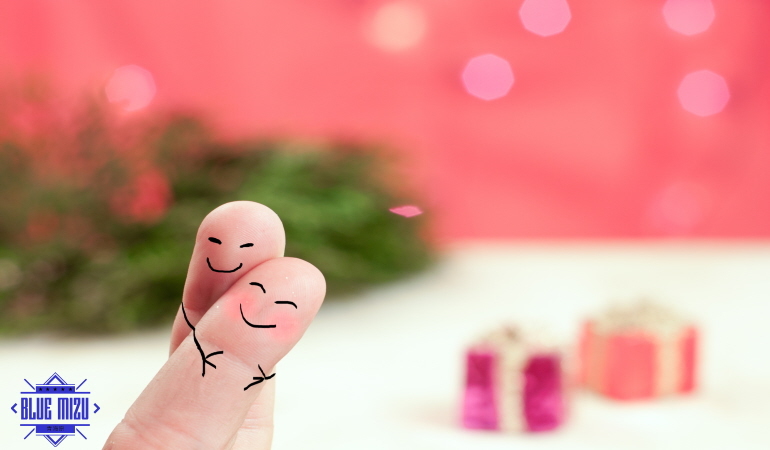 Yes – you tell everybody Christmas is just a regular day, you pretend you don’t care about the presents, you try to stay at home all alone – but you actually have some potential to be a true Christmas lover. 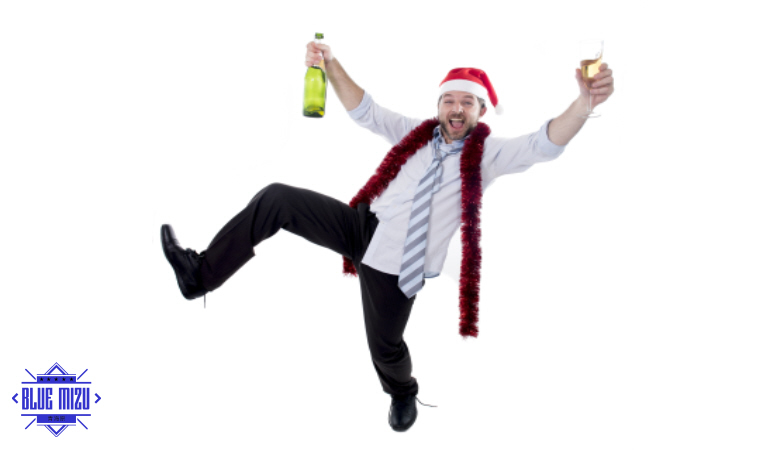 Admit it – you probably miss the holiday spirit, but you’re afraid you won’t be cool if you actually say it! No worries, we won’t judge you. Feel free to join the Christmas fans! Share This and See if Your Friends Agree With Your Result!